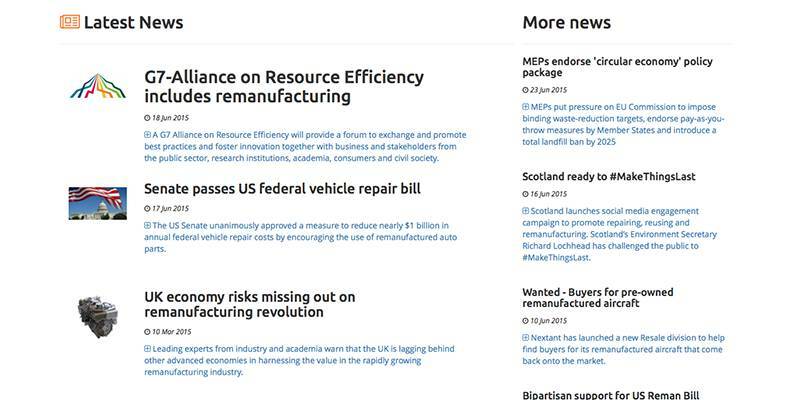 A modern responsive website usng the Twitter Bootstrap framework. 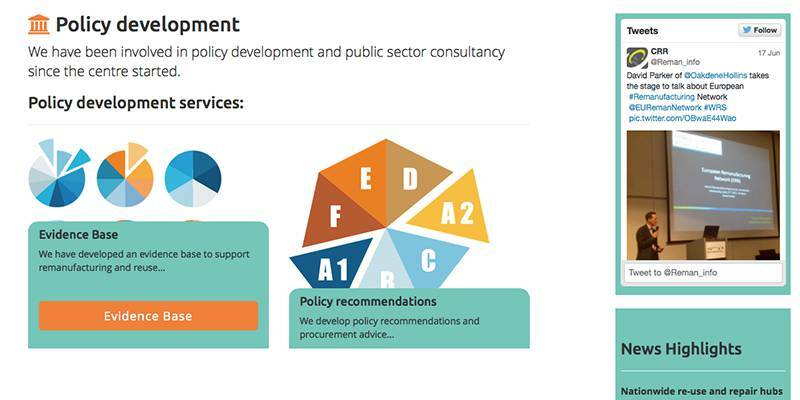 This is the sixth iteration of this web-site we've designed over the past decade for the same Aylesbury, Buckinghamshire client and have enjoyed a happy relationship with them over many years. 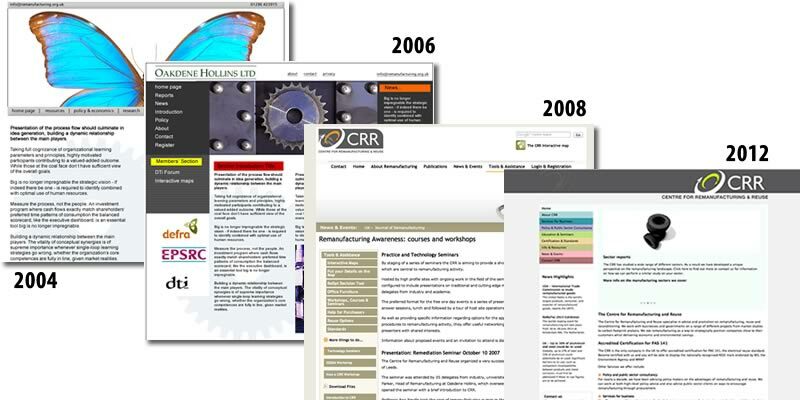 Their last website was so popular, working so well on search engines due to our SEO, that we regularly exceeded their record for web-traffic so have tried to produce a lighter site and improve access to content at the same time. 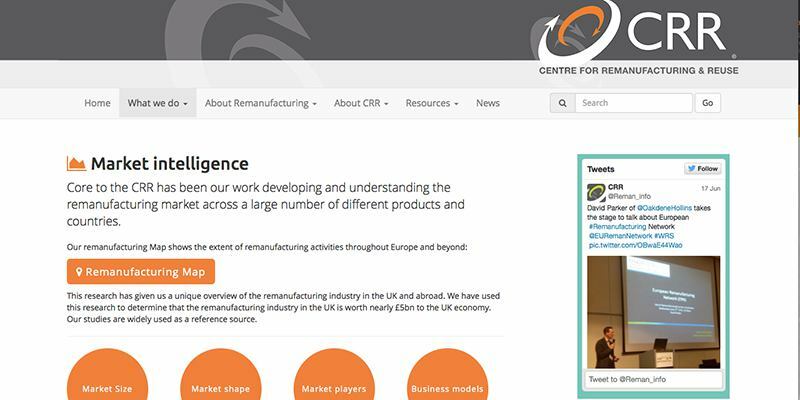 The CRR Remanufacturing in the UK site is considered such a useful resource that it's the main external link for the term on Wikipedia. 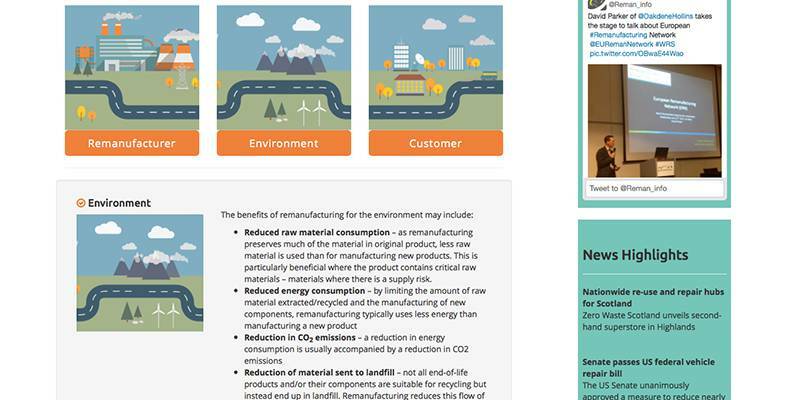 The Remanufacturing in the UK website is a part-CMS site using programming in the PHP middleware language with enhanced security from procedural statements and protected user-inputs. 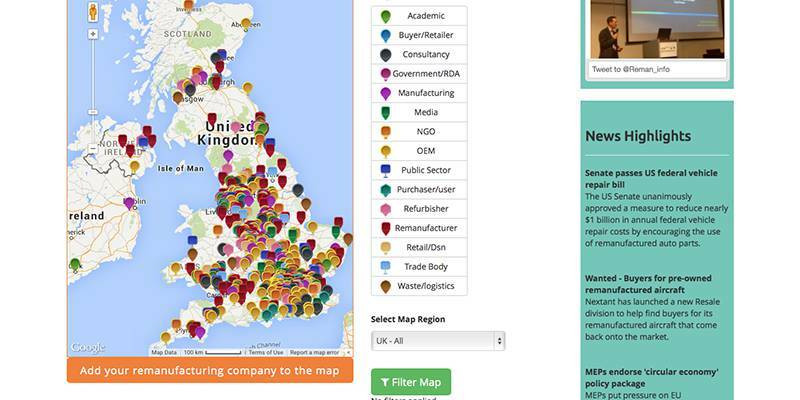 Users and suppliers of remanufacturing goods and services can register on the Remanufacturing website to be positioned on the UK and European map for remanufacturing. Their approximate location is found using their post-code and they may then accurately position their 'pin' using a combination of Google street and satellite mapping.